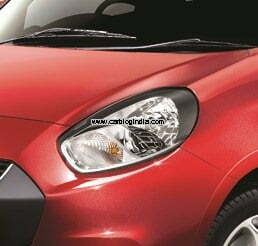 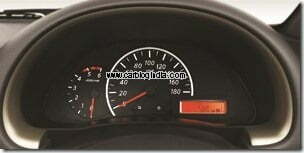 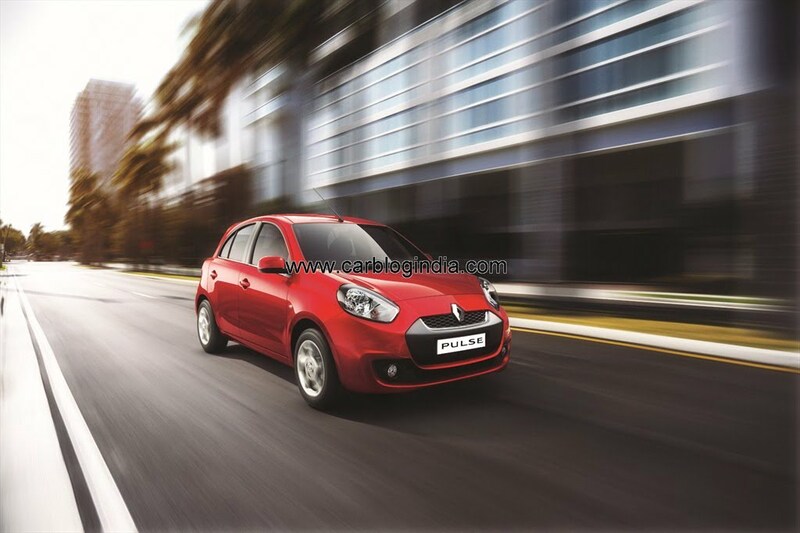 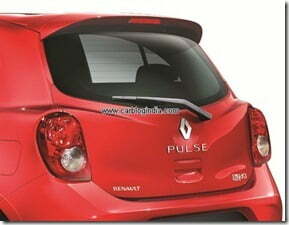 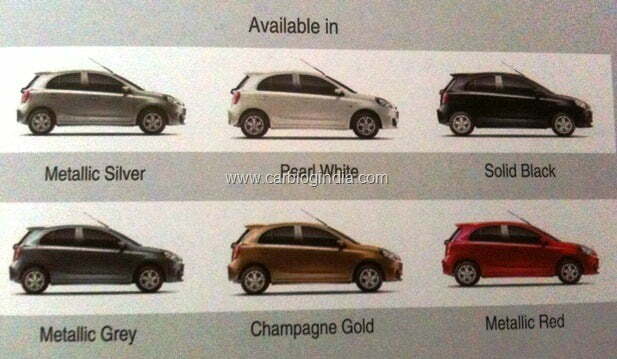 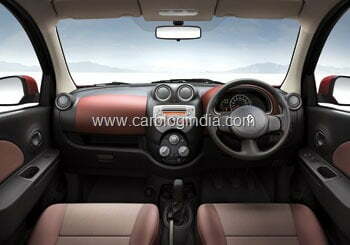 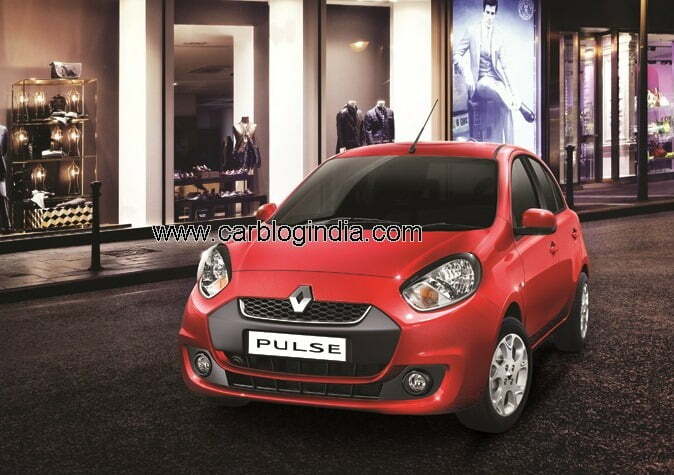 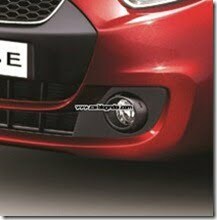 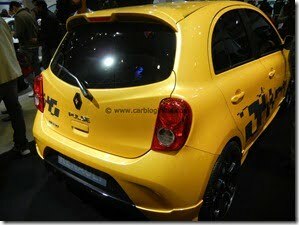 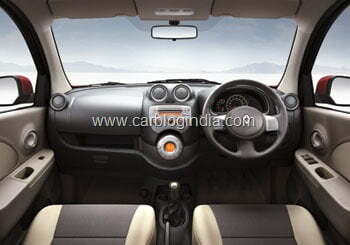 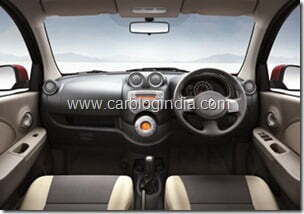 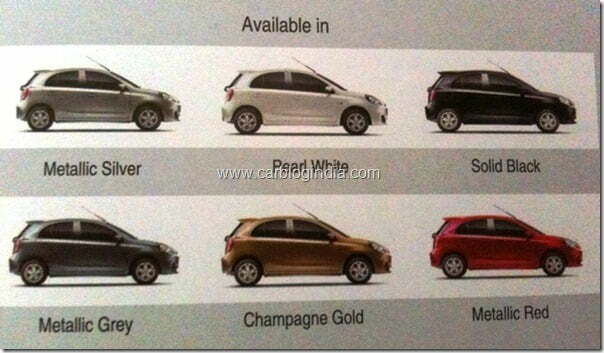 Renault India has launched its small car Renault Pulse Diesel in two variants starting at a price tag of Rs. 5.77 Lakhs for the Pulse RxL lower variant and at Rs. 6.25 Lakhs for the Pulse Rxz ex-showroom price Delhi. The Pulse is a re-design of Nissan Micra and look much more sport and aggressive than the Micra. 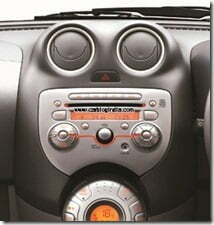 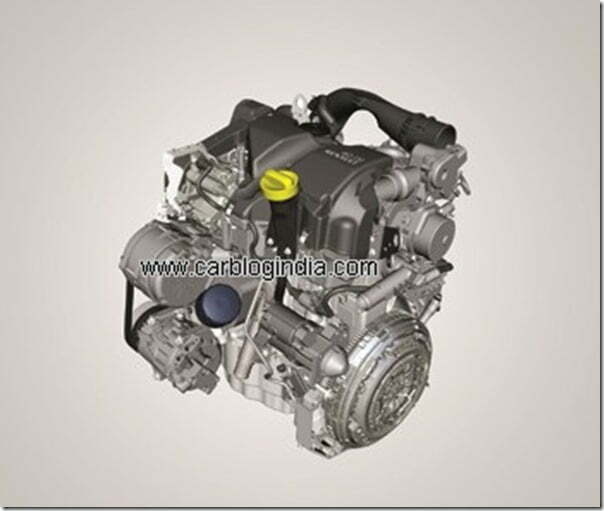 The Pulse is powered by same K9K CRDI Diesel engine which powers Micra Diesel and the interiors are also quite similar. 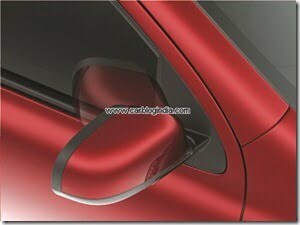 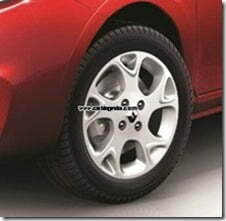 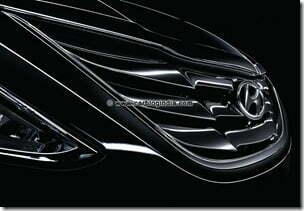 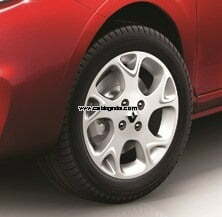 What is different is the aggressive and sporty styling on the exteriors, the features set and the branding. 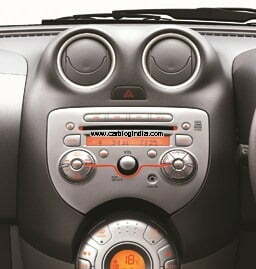 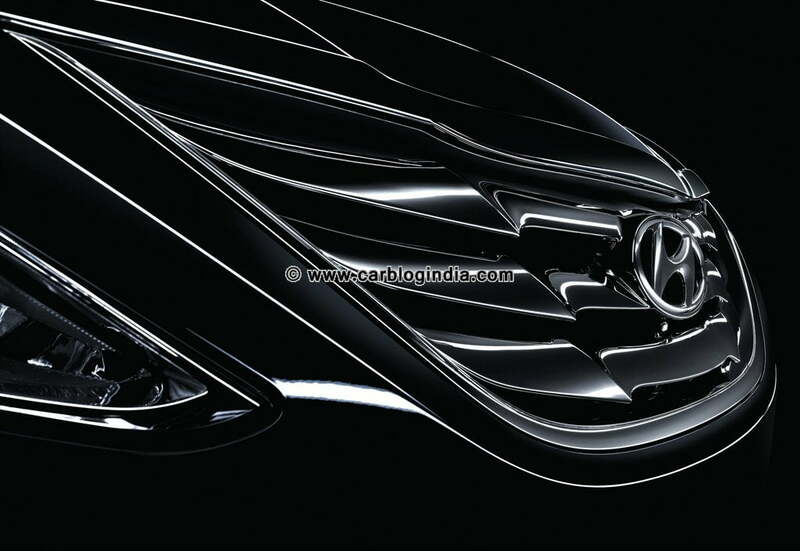 The car has been launched at the Auto Expo 2012 on 6th of January 2012 in New Delhi India. 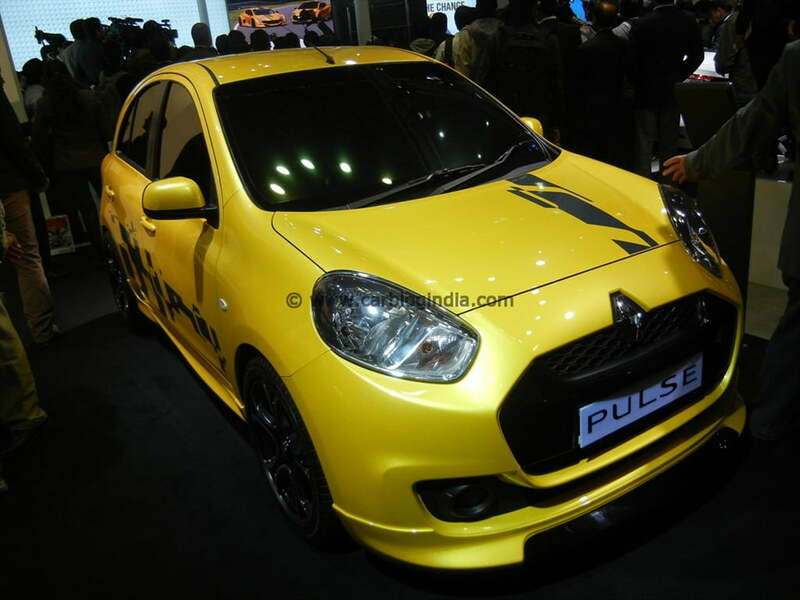 Pulse attracted a lot of media and visitors attention at the launch. 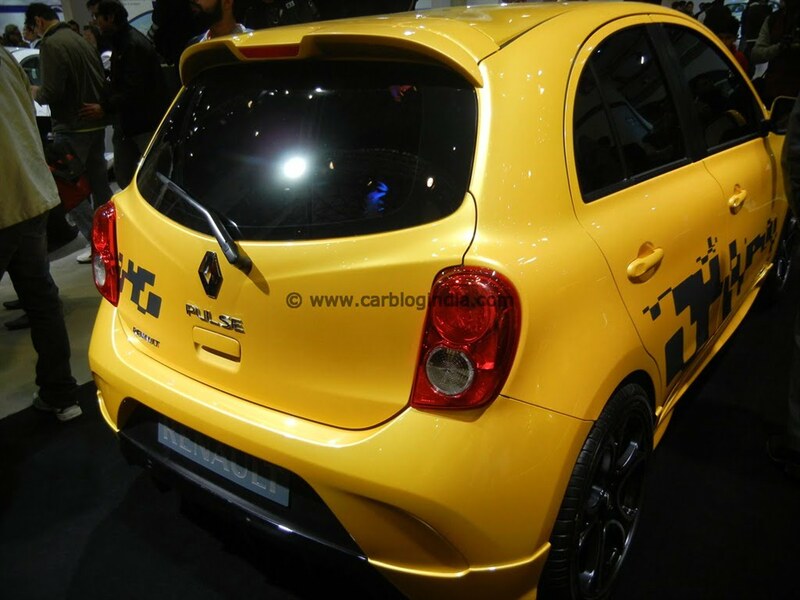 The car was already unveiled at the Indian Grand Prix but the official launch took place in January 2012 at the Auto Expo only. 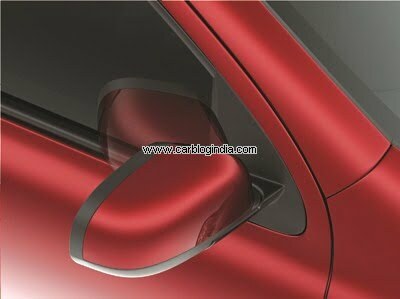 Pulse comes with 6 Exterior Body colour options and two Interior Colour options. 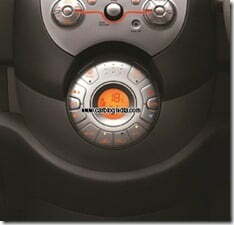 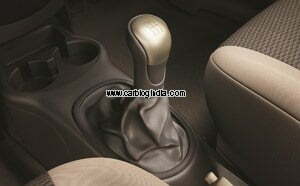 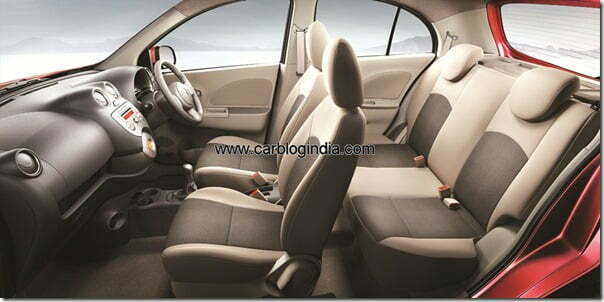 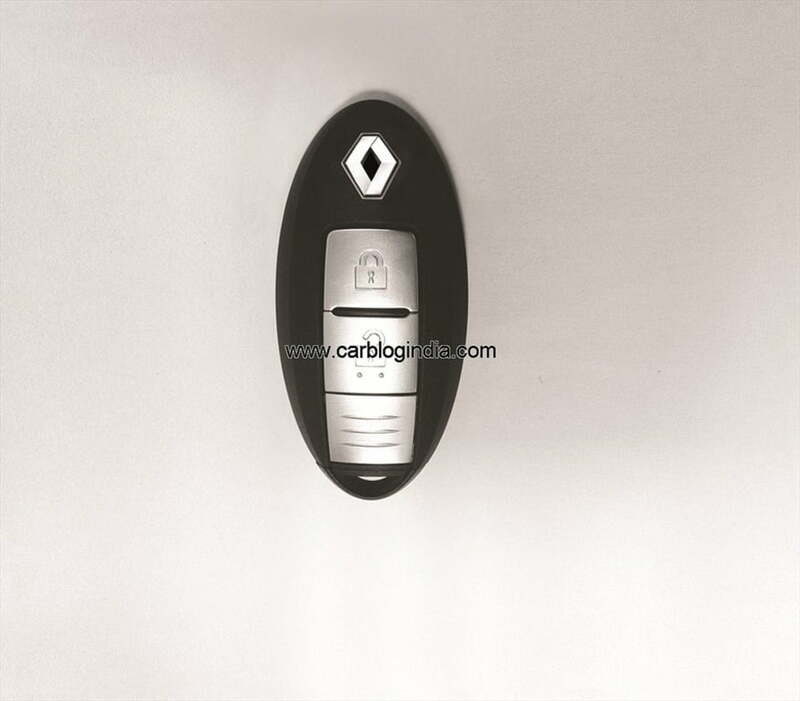 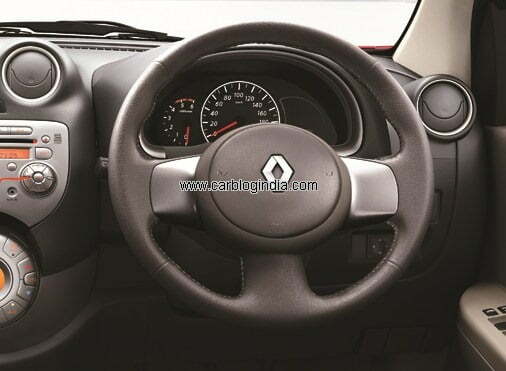 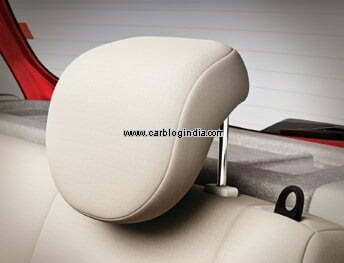 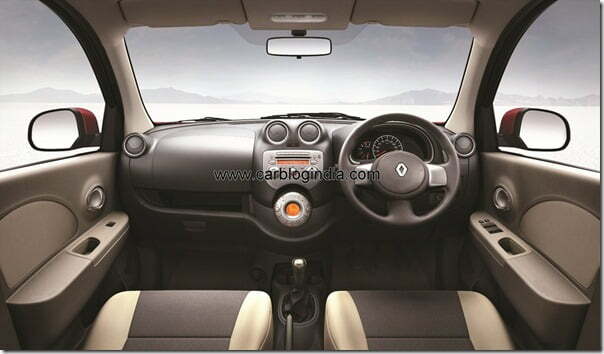 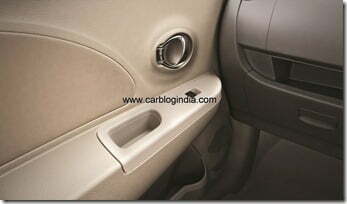 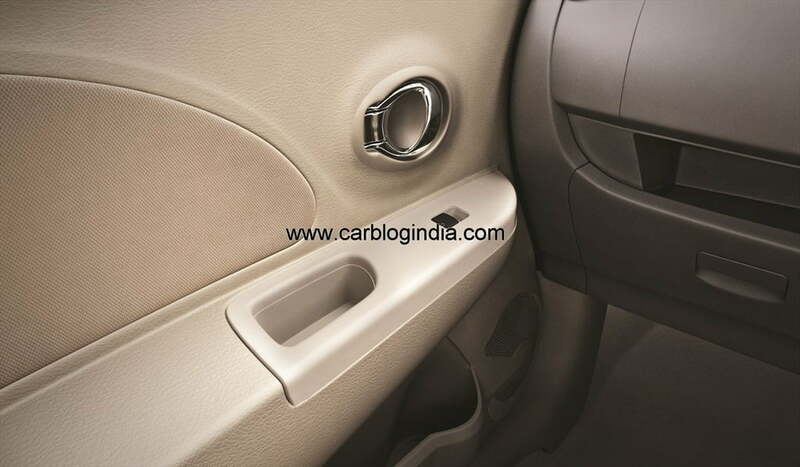 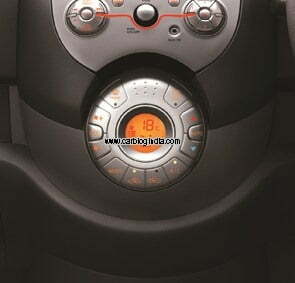 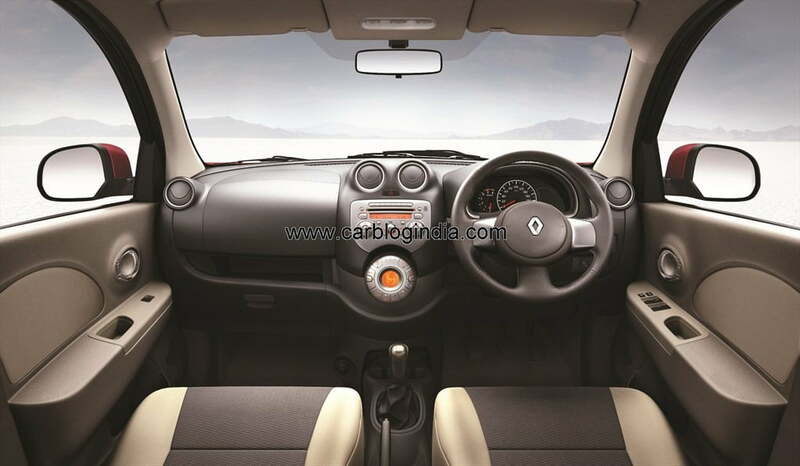 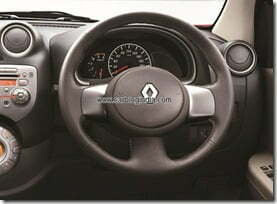 Renault provides optional passenger side airbag for an extra price of Rs. 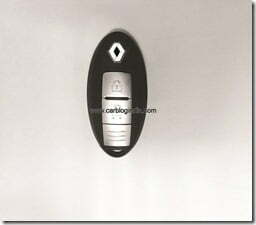 12,500 on each of these varmints which is a good option for safety.